The Short 'n' Suite of It ™... Life is Better in the Gulch! 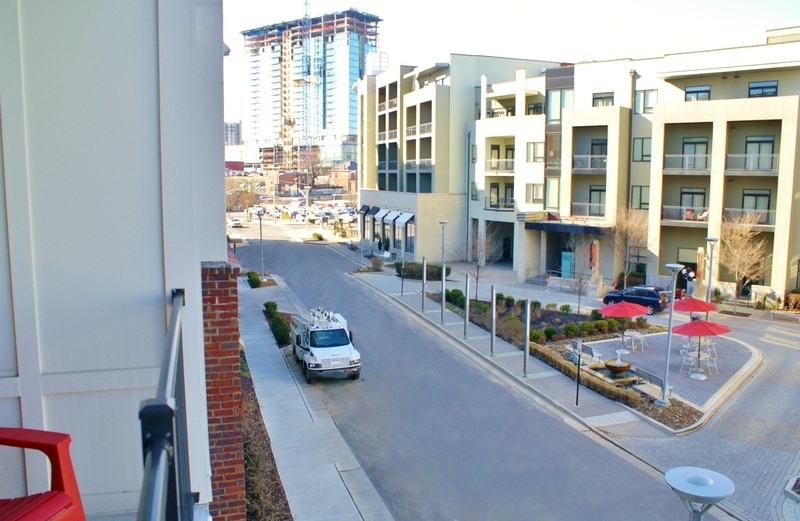 Located on the edge of the central business district in the heart of Nashville, The Gulch is a dynamic community that sets the standard for urban living with restaurants, shopping and entertainment destinations of wide-ranging appeal in the South's only LEED Certified community. 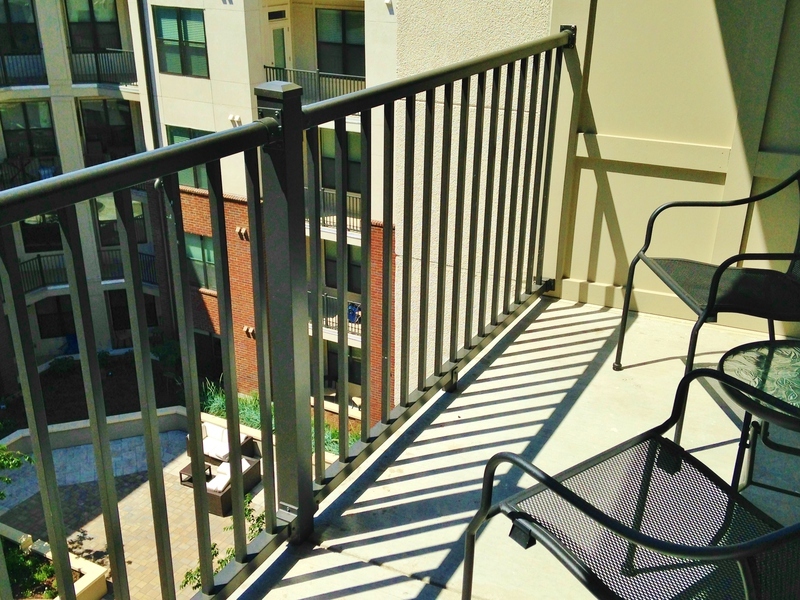 Live in the midst of it all at Pine Street Flats – a premier location in The Gulch. 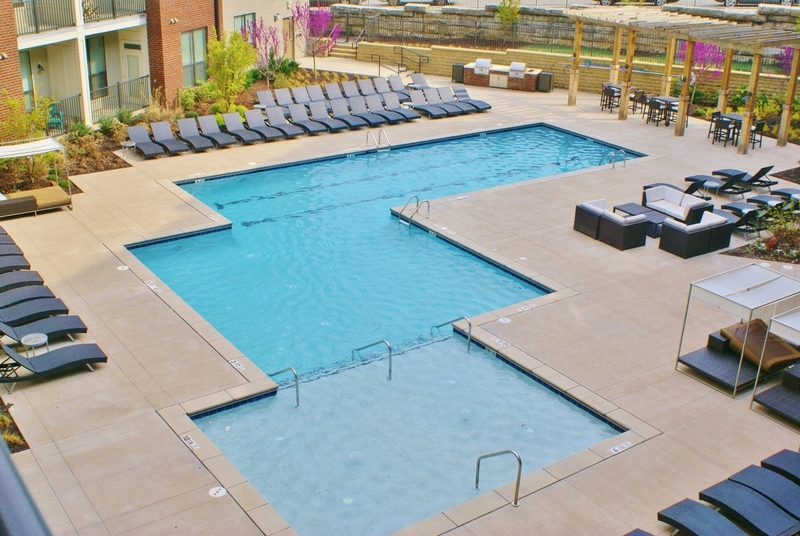 Voted Best Apartment Community by The Nashville Scene in 2015, Pine Street Flats is loaded with amenities. The comfort continues when you step inside. 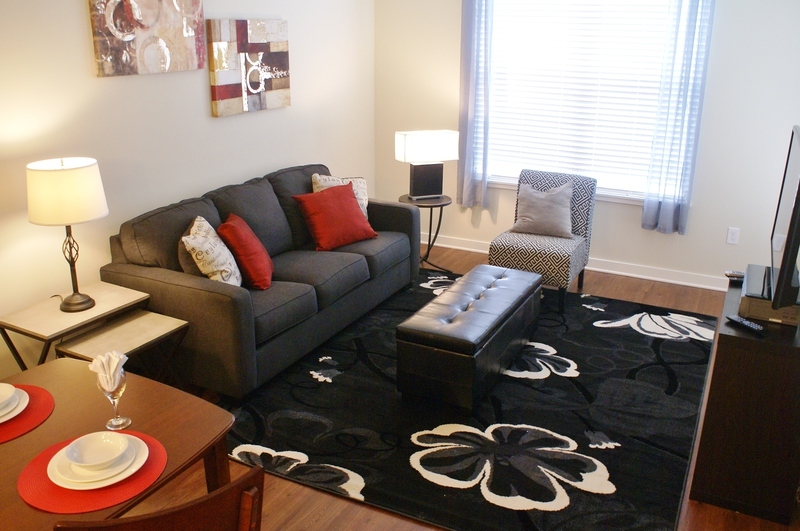 Pine Street Flats interiors are well-appointed with top-quality finishes. 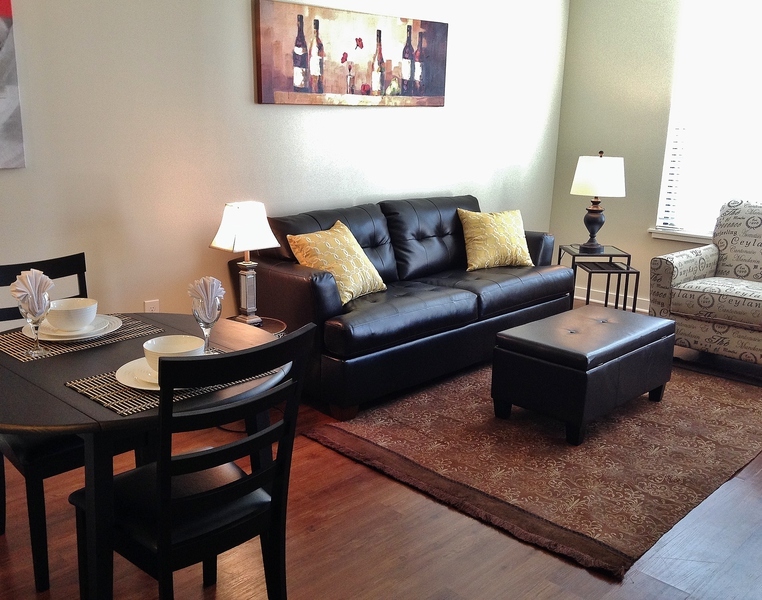 Furnished with Finesse can match you with a comfortable home at Pine Street Flats. 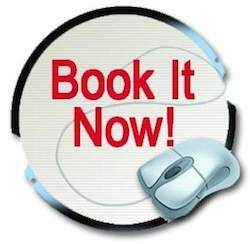 Check out our available listings at Pine Street Flats and around the Nashville area here.